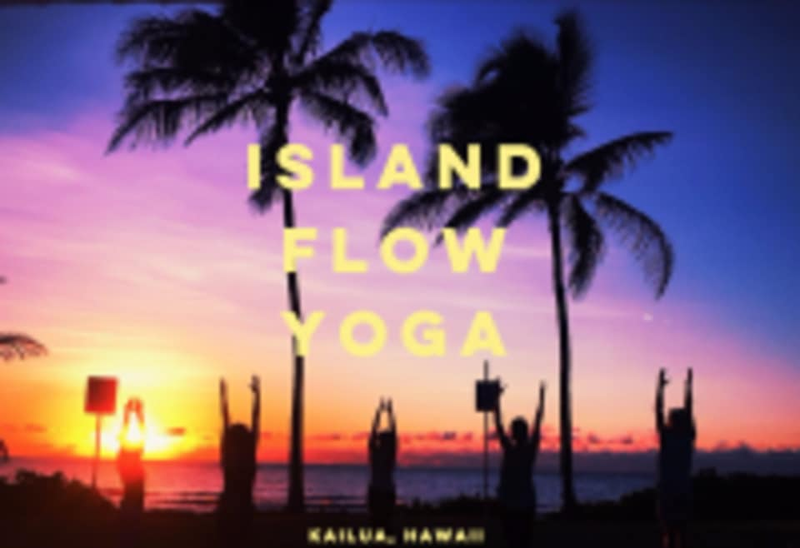 Start taking classes at Island Flow Yoga and other studios! For Yoga and Kettlebell classes, please bring a yoga mat and water. Mats available for $1 rental. It can get chilly in the morning or evening, so please dress in layers. Bring a camera! Please note class location when you register! Text or call me at 808-778-9262 with any questions about meeting location Kailua Beach Park: From Kailua Road, turn right at the round-about in front of Kalapawai Market. Cross the little bridge over the canal, and pull into the parking lot on the left. It is right across the street from Buzz's. Wonderful class! Plus the location cannot be beat! Beautiful beach and sunrise. An experience that can’t be beat, such an amazing setting! Sarah is a fun yoga teacher and leads the class with a wonderful morning energy. The sunrise is gorgeous &amp; Sarah shares really cool pictures of the class afterwards. Such an amazing way to start the day! Do this. Don’t think twice. Sarah is talented, fun &amp; a great yoga teacher. The scenery couldn’t be more beautiful- totally worth getting up early!! So wonderful!! I really enjoyed Sarah’s teaching &amp; flow- it was well thought out &amp; just challenging enough to be engaging. She captures wonderful photos. Definitely put this on your KAILUA bucketlist! I didnt make it in time to meet the group but the instructor contacted me right afterwards. I hope to catch it another time!